Do you plan for kid’s party? 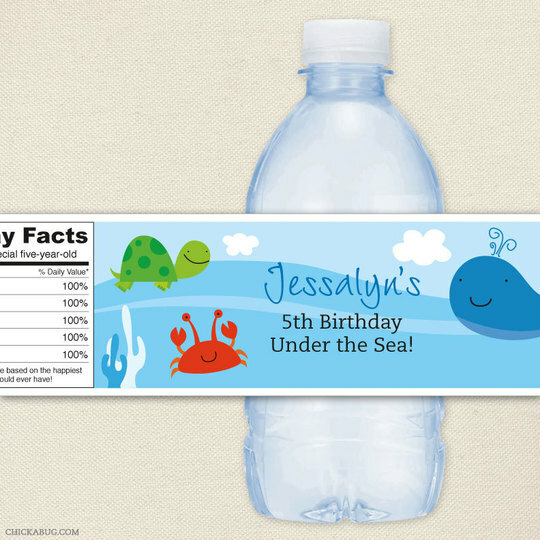 Get and use this free printable Under The Sea bottle labels to customize the beverage bottle at the birthday party, preschool activities and homeshooling. It is really the best activities for children to have. Besides, it is really easy to apply on the bottle. You may also customize the design by using editing software. 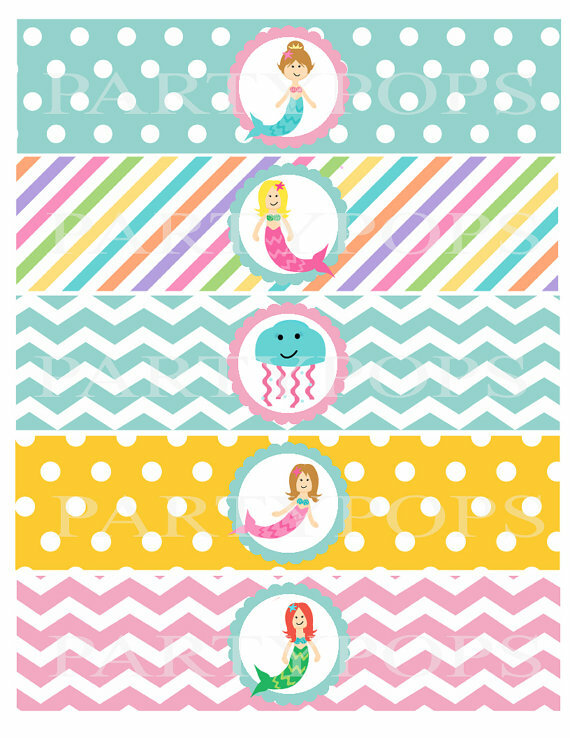 To download this free printable Under The Sea bottle labels, you need to click on the image and save to your computer. It is provided with a crop mark to ease you cutting the label. We recommend you to use glue or tape to stick the label on the bottles. You may download the file below! 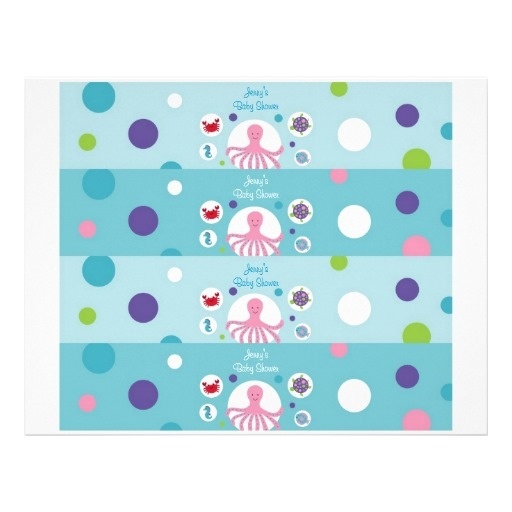 The best choice to print this free printable Under The Sea bottle labels are cardstock paper that is usually used for invitation card. To make the bottle label strong, you can coat them with contact paper. Many people prove it and really works. So, what are you waiting for? 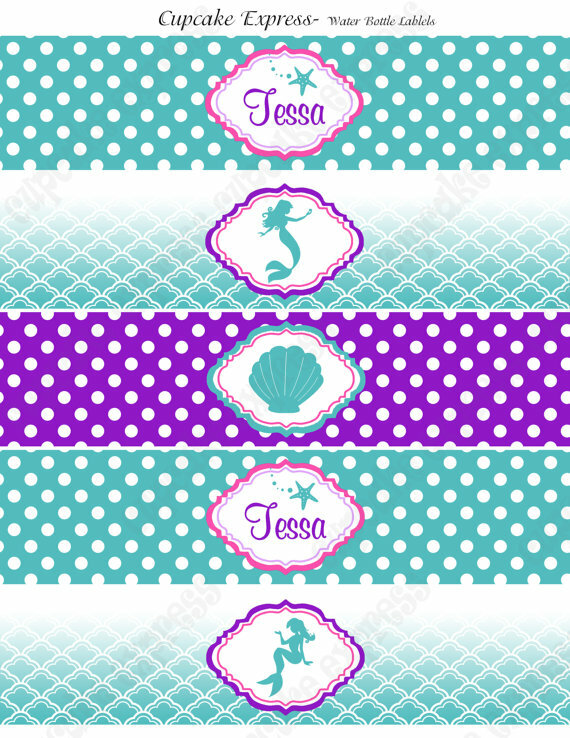 Get this free printable Under The Sea bottle labels and decorate the beverages as you want. Your party would be the best party ever!